In the third quarter, apartment prices were relatively unchanged, though on a year-on-year basis there was a relative decline of around 4 per cent. 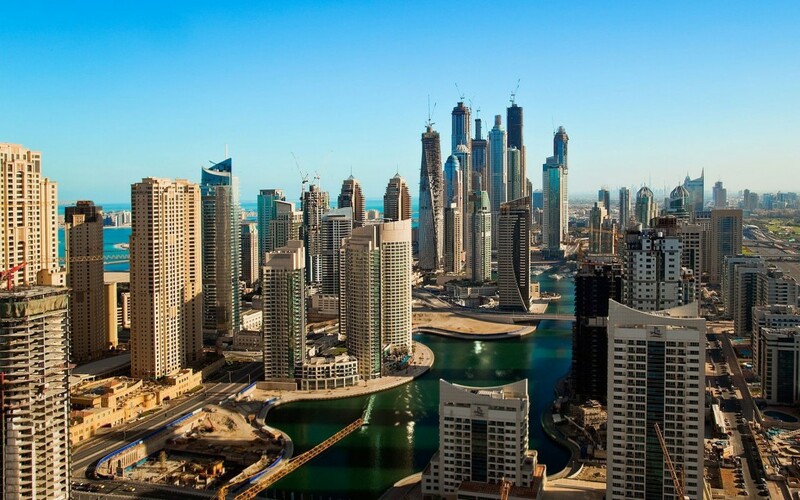 For Business Bay and Dubai Marina, the dip was at a more pronounced 8 per cent year-on-year, followed by Dubai Sports City, International City and Jumeirah Village, each recording a fall of 7 per cent. 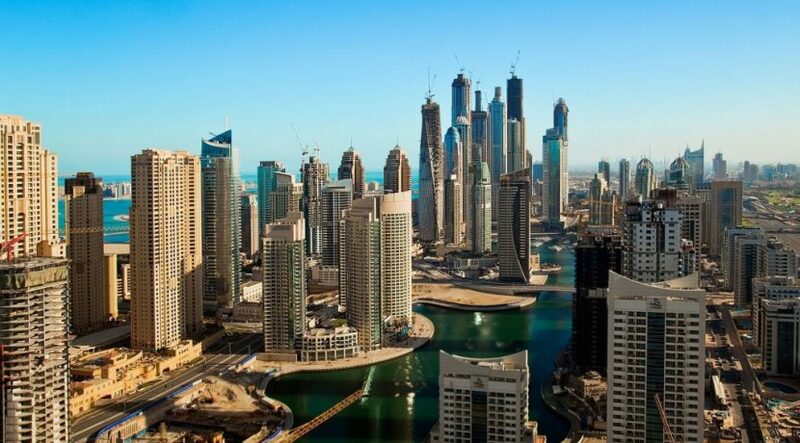 The Greens and DIFC properties remained at par compared with the third quarter of 2016. “The [2017 third quarter] results clearly showed a rise in transactions across the market, as owners and tenants continued to secure the best deal possible,” said Stevens. “However, while the market remained flat or witnessed marginal decreases, some areas did show more pronounced drops, particularly year-on-year.